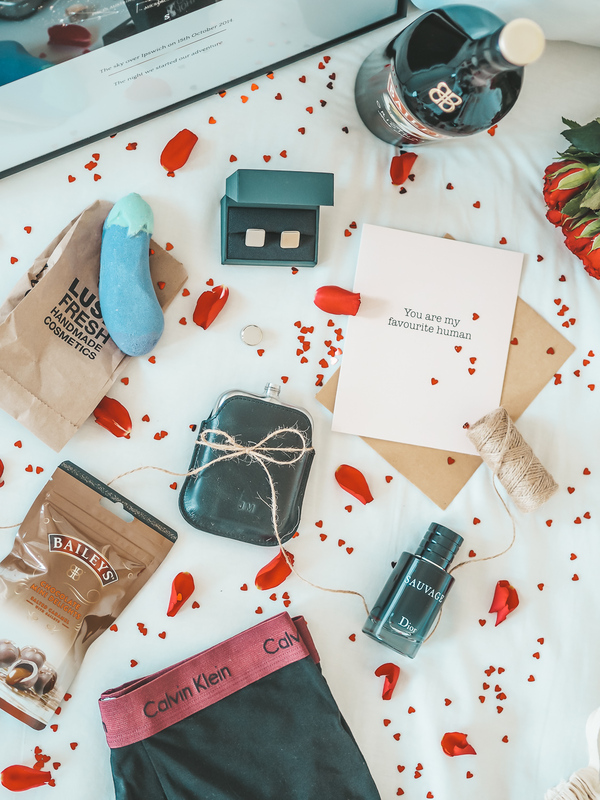 The big old V-day is next week, and although Jamie and I have decided to treat each other to a meal out rather than gifts this year, I thought I’d put together a little gift guide for those of you who do decide to exchange presents on the day. Boxers are always an easy gift for any man in your life. Just like us girls are partial to some new underwear at Valentines, I think men will always be grateful for some Calvin’s. Calvin Kleins are my favourite underwear brand. 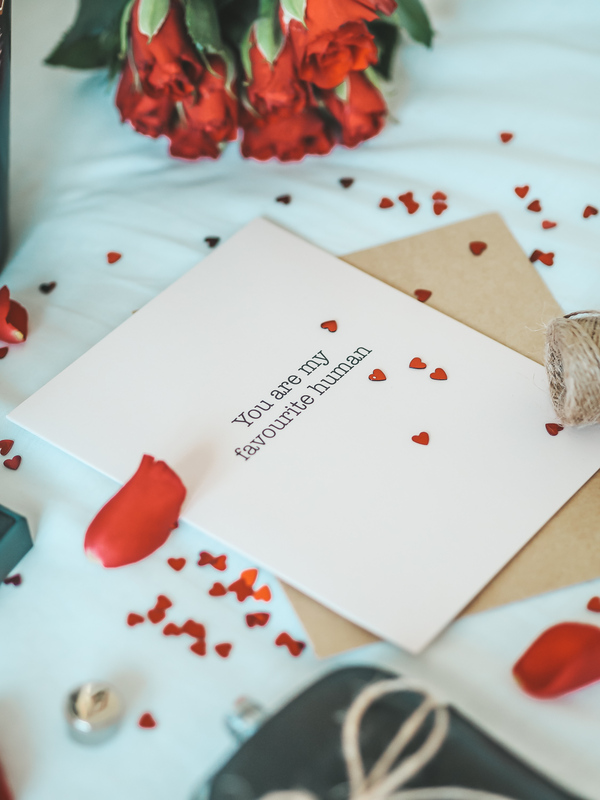 They’re not the cheapest, so it’s nice to spoil your loved one on these special occasions. Another staple when it comes to gift-giving: aftershave. 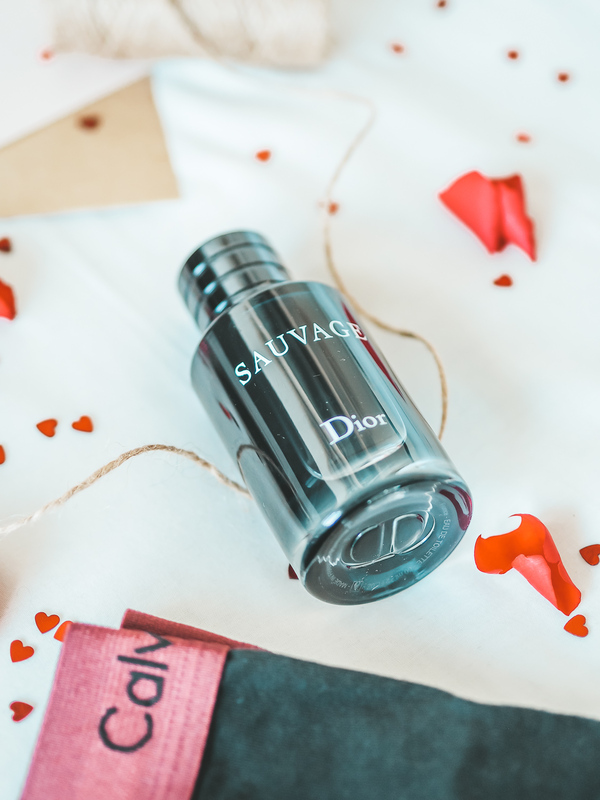 My favourite scent that Jamie’s been wearing lately is Sauvage by Dior. I’m not quite sure how to describe this scent, apart from H O T.
It’s always nice to receive some alcohol, especially at valentines. 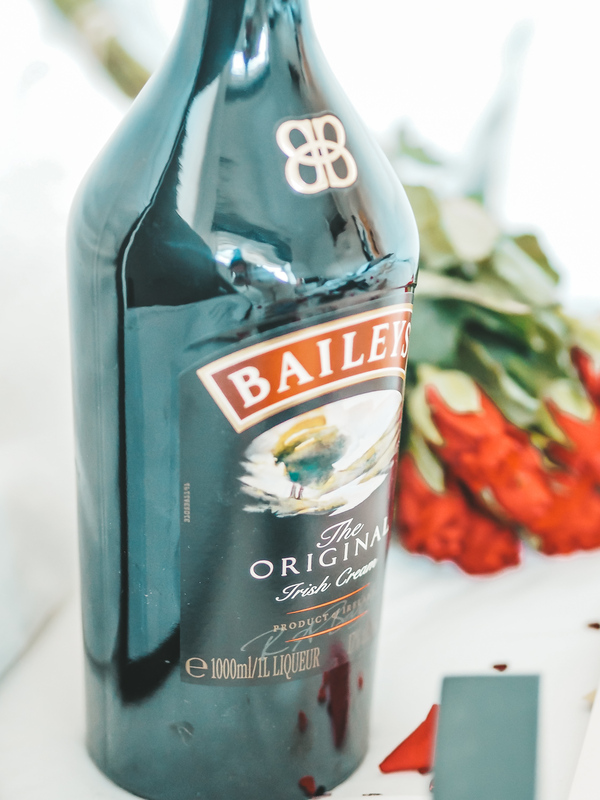 Your fella might be a whisky or a vodka guy, or perhaps he’s partial to a Baileys. One prezzie I’ve got J this year is this keep-sake hip flask from Prezzybox. It comes in a personalised leather sleeve which I think makes the present 100 times more special. 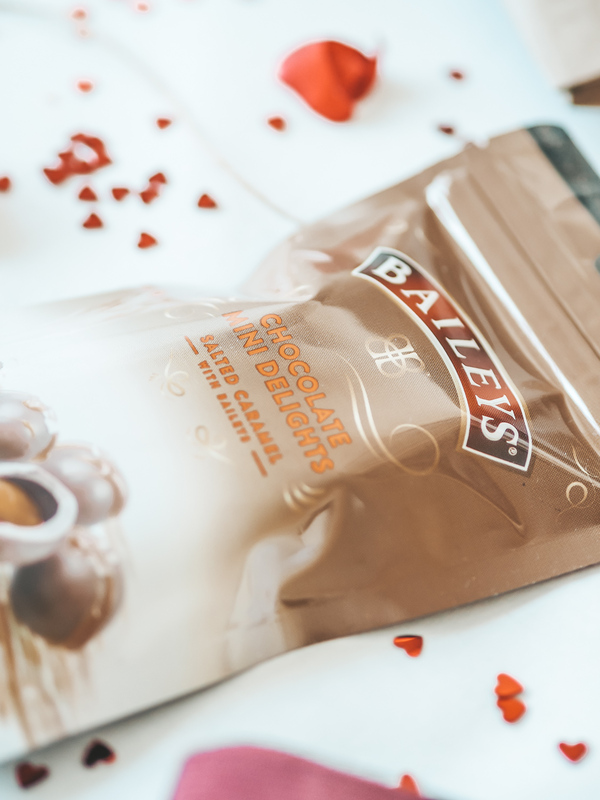 On the discussion of Baileys… how about some baileys chocolates?! I decided to gift Jamie the salted caramel flavoured chocolate mini delights because he’s got the biggest sweet tooth going… and I’d quite like to try them too! 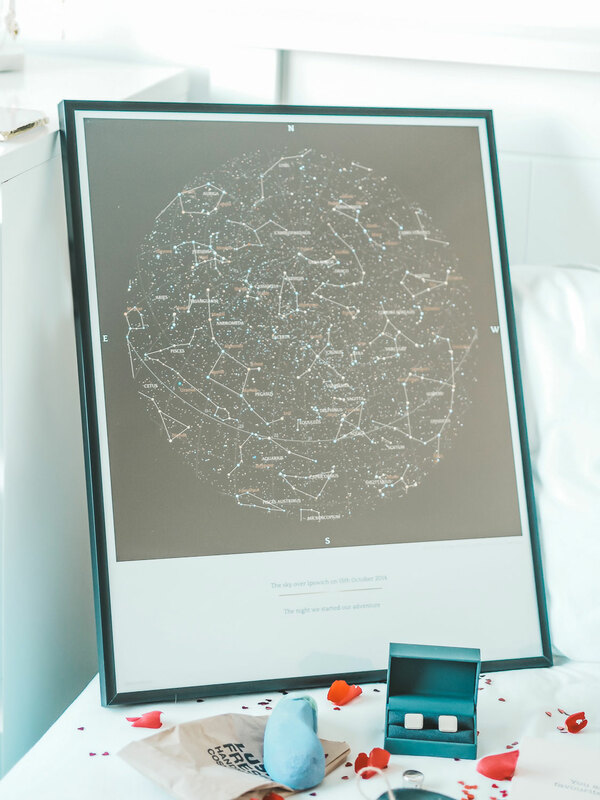 Next year Jamie and I are hoping to move out into a home of our own, and the Greater Skies print will be the first thing to go on the wall when we do. The idea behind Greater Skies prints are that they’re actually replicas of what the sky looked like on a chosen night in history! For us, I chose the night Jamie asked me to be his girlfriend. I don’t know what it is but men are fascinated by bath goodies from Lush, especially bath bombs. I love the Lush valentines range this year and thought the Aubergine bath bomb was a bit of a laugh, but something Jamie will actually really love too. 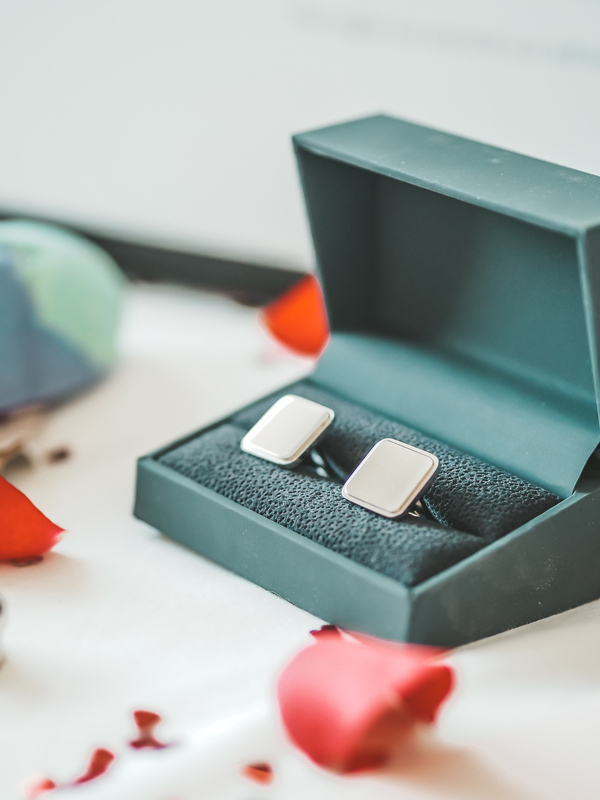 If your man is suited and booted for much of his days, some cufflinks or a tie pin would be the perfect little present. John Greed also stock cufflinks that are personalisable so why not put some initials on there to make them that little bit more special?! 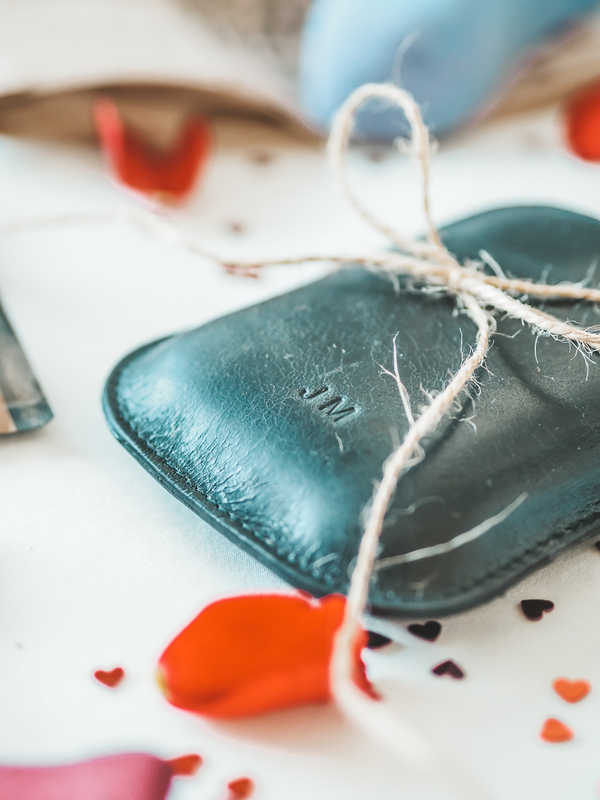 What are your top presents for him on valentines? What do you usually do for Valentines? 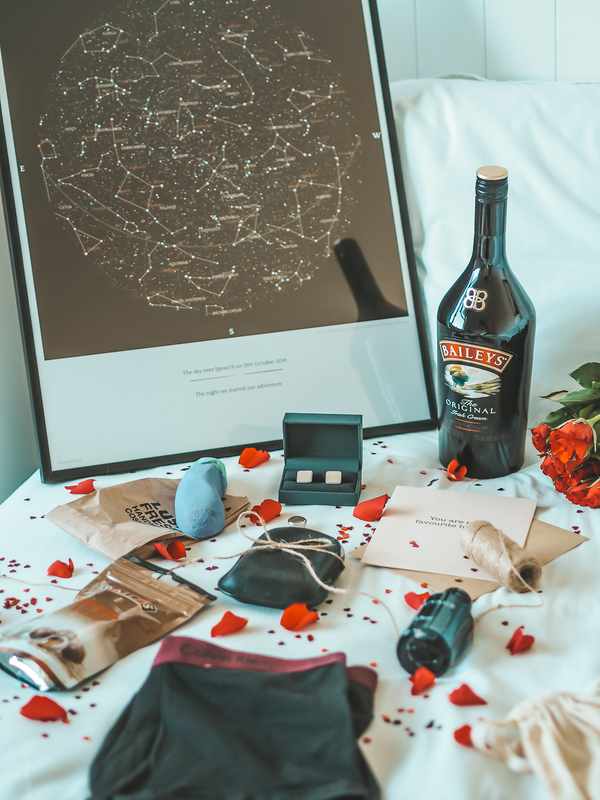 Do you exchange gifts, go out for a meal or do you prefer a night in? "Budget beauty: My verdict on the Primark beauty range"